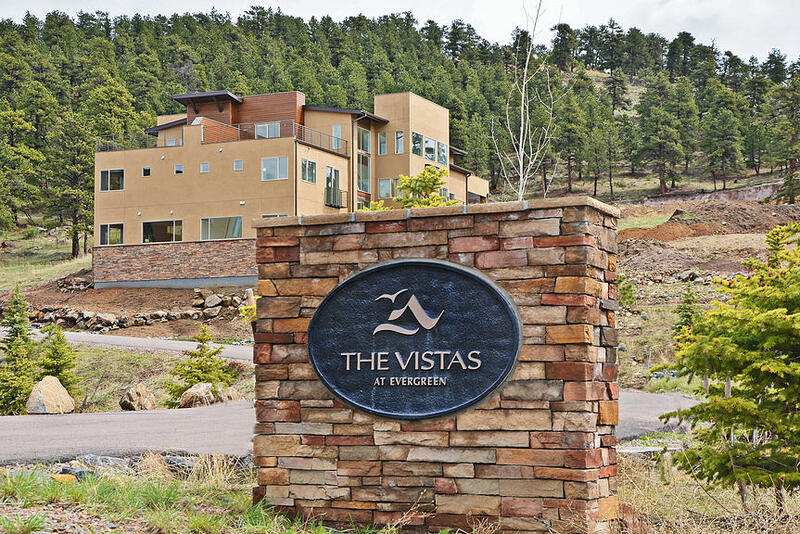 Owners can enjoy the prestige of a mountain address without sacrificing the convenience of the nearby urban lifestyle. 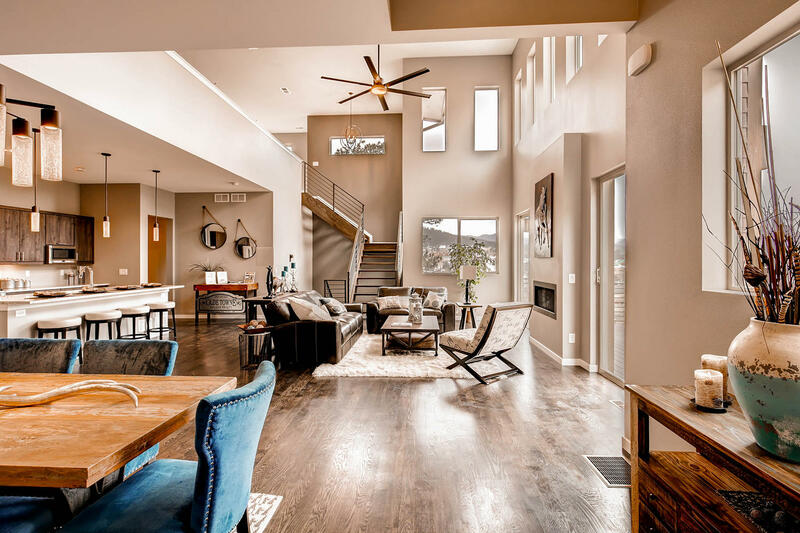 Inside each well-appointed home, you’ll find a thoughtful use of space, smart construction, clean and contemporary designs. Evergreen is one of Colorado’s best kept secrets. 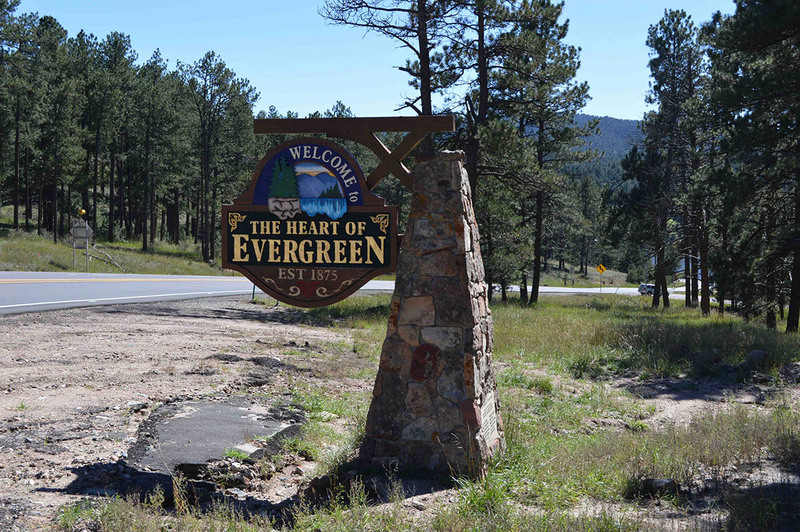 At an elevation of 7,200 feet Evergreen offers an array of parks, art galleries, theater, restaurants, entertainment, and a variety of outdoor activities. Evergreen’s surrounding community is home to endless towering forests and wide-open alpine meadows filled with an abounding array of colorful wildflowers and an abundance of wildlife. Your home among the whispering pines and majestic peaks. 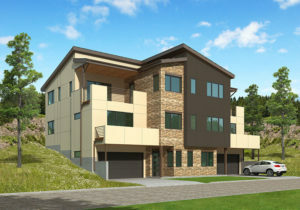 Be among the first to own one of Evergreen’s newest and most contemporary homes. 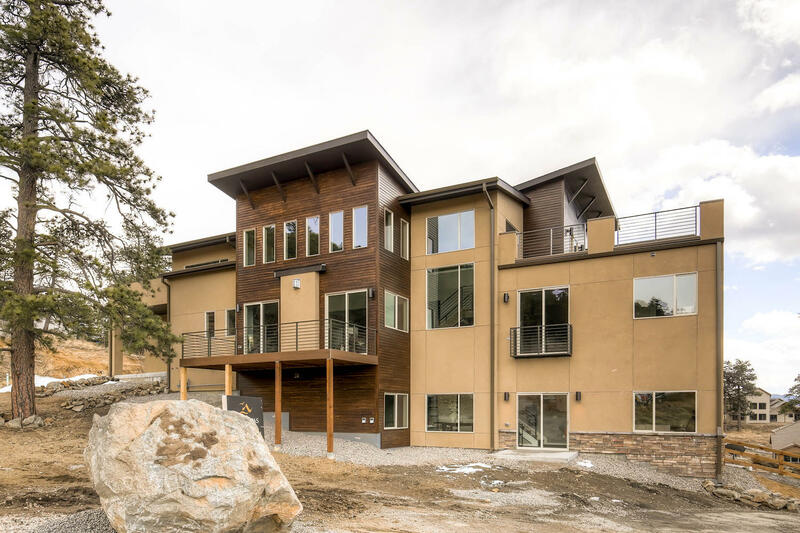 Located just minutes from Downtown Denver. Whether you are a connoisseur of world class art, appreciate culinary delights or an outdoor enthusiast, Evergreen will surely inspire you. 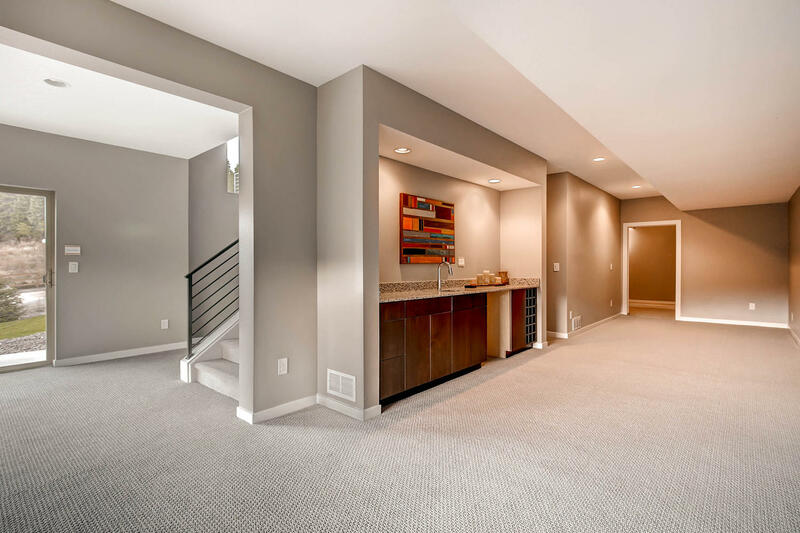 Have you ever walked into a luxury home and immediately felt a sense of comfort and a place you knew you wanted to call home? That is the overwhelming feeling you get as you enter one of these enchanting custom homes.